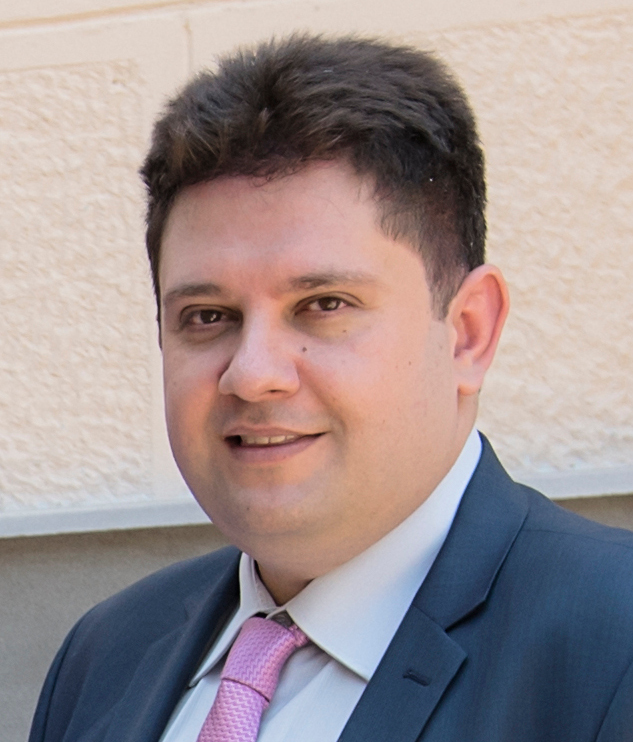 Prof. Christos Antonopoulos is an Associate Professor at the Electrical and Computer Engineering (ECE) Department of the University of Thessaly in Volos, Greece. His research interests span the areas of system and applications software for high performance computing, emphasizing on run-time monitoring and adaptivity with performance and power criteria. He is also working on improving the programmability of accelerator-based heterogeneous systems, as well as on techniques for automatic, application-driven redefinition of the hardware/software boundary on accelerator-based systems. For his research he has been awarded two best-paper awards, in IWOMP '05 and PPoPP '07 conferences. Previously, he served as a postdoctoral research associate at the Computer Science Department of the College of William and Mary, VA, USA, and as a Visiting Assistant Professor at ECE. Prof. Antonopoulos teaches both undergraduate and graduate courses on Programming, Operating Systems and Programming of High-Performance Systems. He has been actively involved in several research projects both in the EU and in USA. He earned his PhD, MSc and Diploma from the Computer Engineering and Informatics Department of the University of Patras, Greece. Last modified: January 29 2019.